Tour begins at Market Wines at Findlay Market. 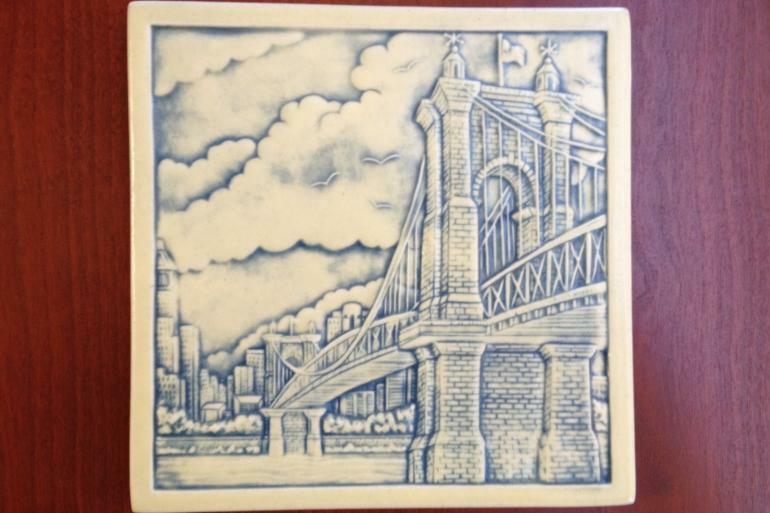 Experience the beauty and intricacy of Rookwood Pottery firsthand as guides share the intriguing history of Rookwood in the Queen City while learning the story behind the famous name. See the country’s greatest craftsmen at work and find out what makes each piece of Rookwood Pottery so very special. Presented by American Legacy Tours.